2-6 hour minimum depending on day of week and time of day. 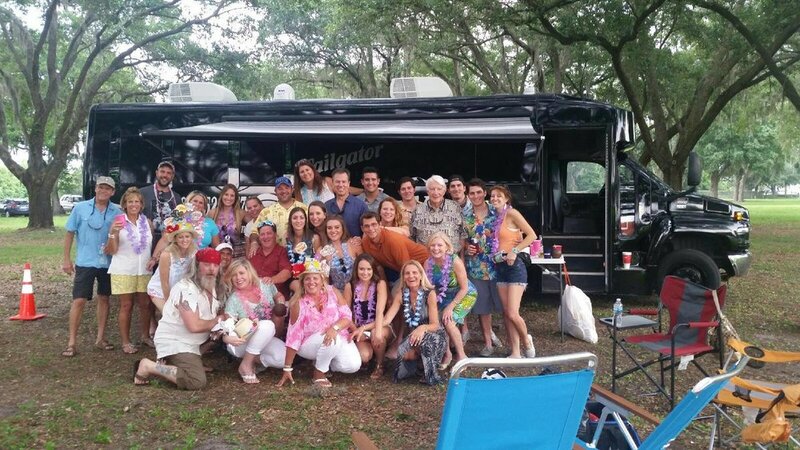 This bus was designed specifically for the sports fanatic tailgate party! 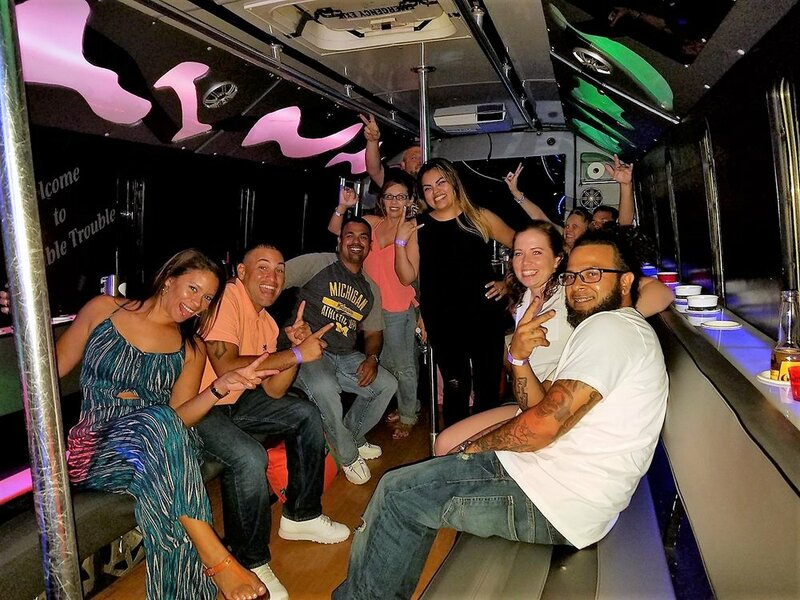 Grab your group and go enjoy the games with satellite TV attached to the 50" TV's one on the back inside wall and one on the outside of the bus with a 15' awning also! Also has all the creature comforts of our all our other buses with a dance pole, dance lights and a BATHROOM!